Thank you to everyone that applied to be part of this year’s School Council. Unfortunately not everyone could be shortlisted and be included in the blind votes in class. Some of the older children will not only be their class representative but also have additional responsibilities such as chair, vice- chair, secretary, treasurer, Early Years Representative (EYFS) and Parent/Governor Representatives. The School Council’s first meeting will take place on Wednesday 27th September at 2.30pm. 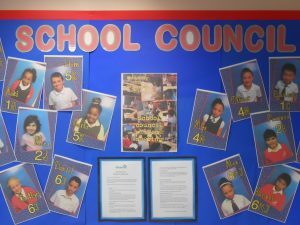 SCHOOL COUNCIL – WHO WILL BE THE NEW REPRESENTATIVES? Next week (Monday 12th – Friday 16th October) is voting week. 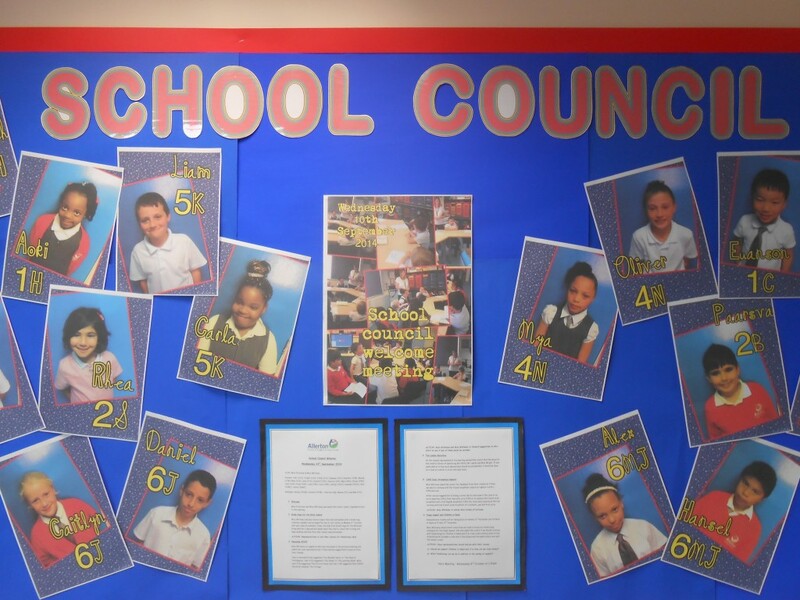 Who will become the new School Council Representatives? Think carefully and vote wisely! Miss Whiteley or your class teacher will be issuing everyone in KS2 with a ballot paper. You will then listen to the selected manifestos for your year and will be ask to vote for one girl and one boy. Once you have voted post your ballot paper in the ballot box. Miss Whiteley will count up all the votes at the end of the week and the School Council representatives will be announced week commencing 19th October. KS1 will be running their own elections next week, nominating and voting by a show of hands. The year representatives will be announced at the same time as KS2’s. Closing Date is now FRIDAY 2nd OCTOBER! 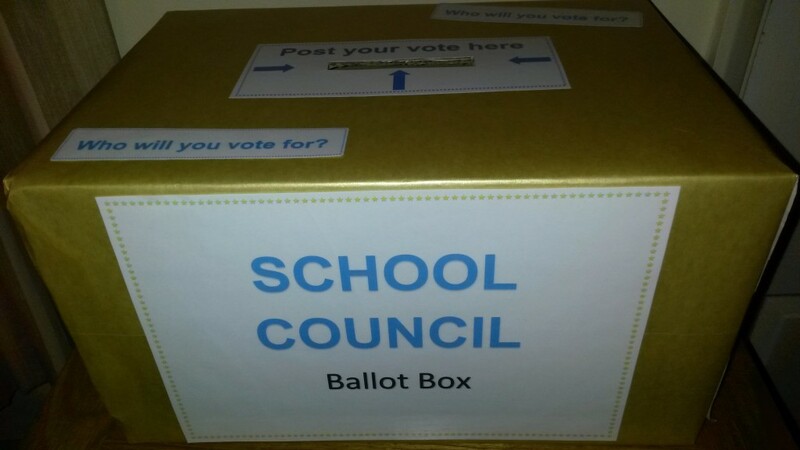 If you would like to be considered for a school council rep and have not submitted your application (manifesto) please collect a form from Miss Whiteley. New School Council Representatives Wanted! 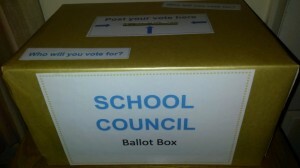 This year the process used to elect the school council is changing. Instead of a class vote in KS2, those children who would like to stand for election will have to apply by writing a manifesto (a way to sell yourself to everyone and tell them why they should vote for you and what changes you would make to school). The best ones will be read out (no names) and each class will be able to vote for one girl and one boy to be the representative for their year group. For more information about School Council and job roles available or to apply please see Miss Whiteley.